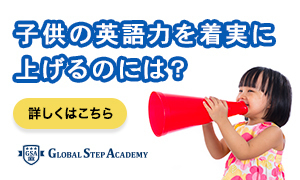 Global Step Academy International school is looking to hire Japanese language support staff for their Komazawa location. Global Step Academy International school is looking to hire Japanese language support staff for their Komazawa location. Native English teachers will teach preschool classes, and this position will be the link between the Japanese speaking parents and English speaking teachers. Support staff will also assist in classes where they are needed. Females preferred. Global Step Academy International school’s Komazawa location is in its final stages of construction. The entire facility will be brand new when it opens its doors for the first time this April. The school is a seven minute walk from Komazawa-Daigaku Station. -emailing parents and accepting phone calls. -introducing students to some Japanese culture as part of their Japanese language instruction. Starting date March 2018. School opens in April 2018. High English skill preferred, but native level English is not required.